Both deeply personal and profoundly contemporary, Dear Evan Hansen is a new American musical about life and the way we live it. 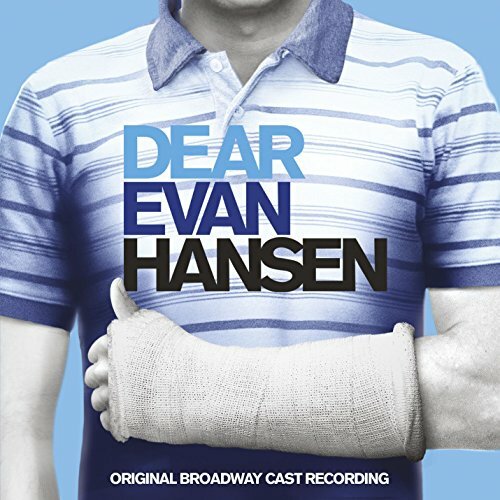 Dear Evan Hansen had its world premiere at Arena Stage, Washington D.C. and played a record-breaking New York debut at Off-Broadway's Second Stage. The musical recently won ‘Best Musical' prizes from the Obie Awards, Outer Critics Circle Awards and Helen Hayes Awards. If you have any questions about this product by Atlantic (Label), contact us by completing and submitting the form below. If you are looking for a specif part number, please include it with your message.